It’s been awhile since I have had to pee on a stick. There was a time when it was a constant part of my life. Many women who are purposely trying to get pregnant know the cycle of taking ovulations tests, and pregnancy tests. Then doing it all over again each month that pregnancy is not successful. Take ovulation tests to find out when I was ovulating, then two weeks later start taking pregnancy tests. 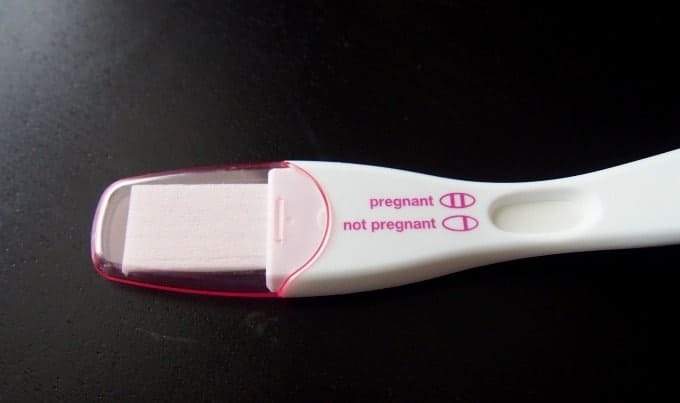 The first time I was trying to get pregnant this was all new to me and I would patiently wait until my period was 100% late to take a pregnancy test. 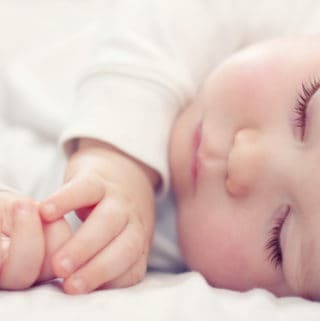 In fact, with my first baby I may have not taken any pregnancy tests until the positive one I received when I was finally pregnant. I also learned all about the two week wait which is excruciating! 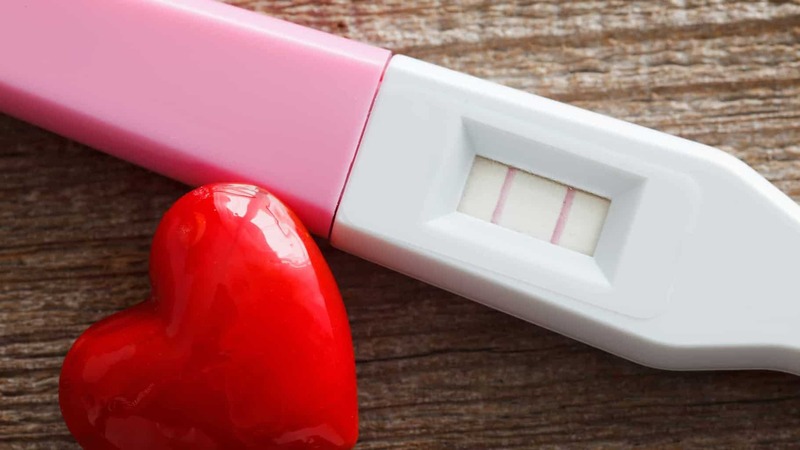 When I was trying to get pregnant with my second child, I grew even more impatient and started taking my pregnancy tests sooner than I should of most likely. I remember my first positive test with him, the line was so faint, and pretty much showed up after the time period. Taking these after the time period faint lines seriously is a no no when reading pregnancy tests. But we still do it! I couldn’t believe the faint line so I did what any woman trying to get pregnant would do, I posted pictures of my super faint line in online pregnancy forums asking for opinions. Then I went to the grocery store and bought more tests. A Clearblue digital, a First Response. You know.. the good tests! Then I held my urine all day so it would be more concentrated. Yep, I was learning all these tips when trying to gauge pregnancy test accuracy. When I took another test that afternoon it was a clear positive. So I had my answer, and I am pretty sure my period was not even late. I was also breastfeeding my daughter still. I have written a lot about getting pregnant when breastfeeding if you want to check those posts out. By the time I was onto my third baby I was not trying, but I was also not preventing. I believe I would occasionally take an ovulation test just to see if I was ovulating (again, I was still breastfeeding). And, even though I was not really trying, I still had a huge stash of cheap pregnancy and ovulation tests. BTW I recommend these cheapies from Amazon if you would like to keep a stash too! So, even though I was not really trying, there was a part of me that still wanted to pee on a stick. I would take a pregnancy test from my cheap stash and try it out even before my period is due. Why did I do this when I wasn’t even sure I wanted to get pregnant? I don’t know. I guess it’s some kind of weird compulsion, or maybe I really did want a third baby deep down (she is pretty awesome!). Eventually one of those cheap tests turned positive and I couldn’t believe it. I guess I thought since we were not really trying and I was old… over 40 at the time, it would not happen. I was actually in shock and had initial regrets. Unlike my previous pregnancies I did not take any further tests until I was late and had to face reality. After I got over my shock and denial I probably took a few more tests, but I don’t remember them as clearly. That was pretty much the end of my peeing on stick days. I have never done it since. Even now I don’t really care to know if I am ovulating. It’s a time in my life which has passed. But it was it was fun for awhile. How about you, do you still pee on sticks?